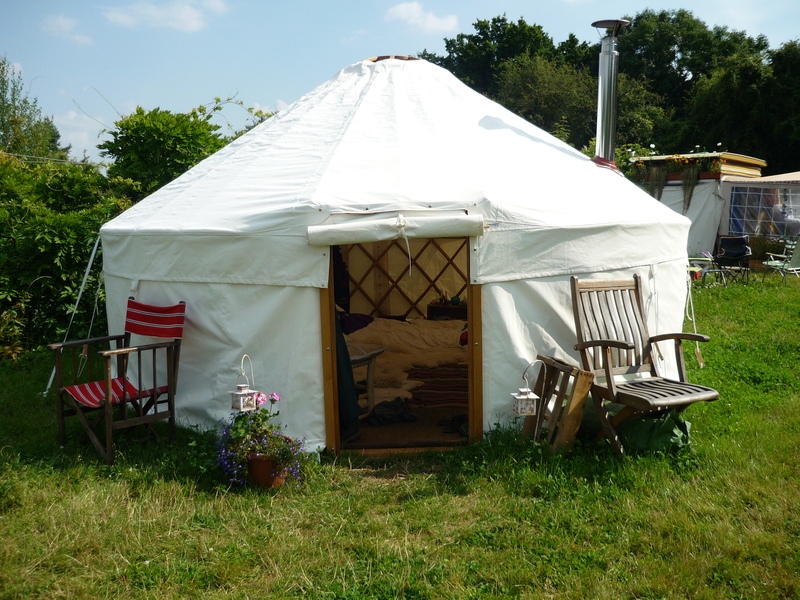 In less than two weeks time I will be waking up in a yurt in a green meadow somewhere in Worcestershire, ready to get Green and Away revved up for the summer season. Most things are in place now with just a couple of interviews to complete our complements of interns and Artist in Residence. I find that when summer is here, nature calls very loudly and I can’t bear to be living and working in a house so it is time to move outdoors. Living outside, connected to nature, weather, bugs and beasts is the place to be. I love early morning swims in the reservoir nearby, watching the carp leaping and the Canada geese training their young, while reed warblers flit around the reeds – warbling! Of course it is not all wonderful. We have to put up with mud, rain, cold, slugs, and other beasties, but this seems a small price to pay for living in a beautiful place with lovely people. In these few days in the run up to moving to Green and Away, I will be finishing other work off, so no new patients (just current ones), and my Makhad Trust work will be scaled down. I will still be able to answer queries during the summer but the emphasis is shifting to running G&A, the most environmentally sustainable tented conference centre there is! I hope you enjoy your summer too – whether the sun shines or it pours with rain. This entry was posted in Green and Away and tagged conference centre, Green and Away, Nature, sustainable living. Bookmark the permalink.